Bitdefender Antivirus Free Edition uses a traditional scanning engine that searches for the digital “signatures” of known malware. On top of that, there’s a heuristic monitor that watches for telltale malware behavior, to catch brand-new attacks. Samples of suspicious code are uploaded to the company’s online labs for analysis. Countermeasures for new malware are sent out several times a day to 400 million systems protected by Bitdefender software. 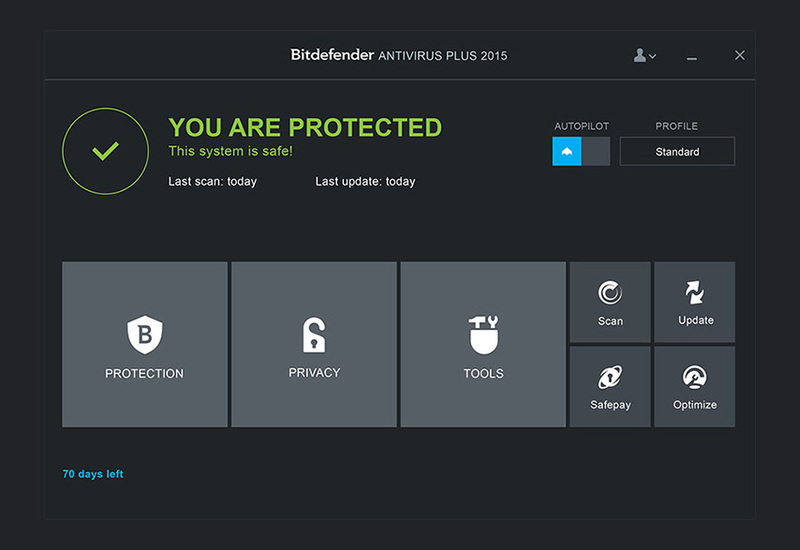 By default, Bitdefender Antivirus Free Edition collects data about your machine for the purposes of malware analysis, but you can opt out of the data collection by unchecking a box during installation. Bitdefender continues to offer excellent protection against the dangers of an online life, and no other maker of free antivirus software can match it. The program scans email attachments and blocks known malicious websites. But unlike Avast Free Antivirus, Bitdefender Antivirus Free Edition has no Game Mode to minimize interruptions and notifications while you’re playing a game or watching a movie. 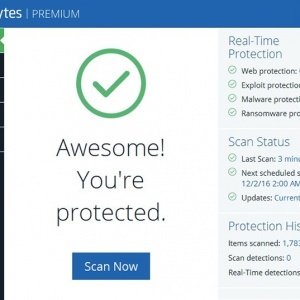 Bitdefender Antivirus Free Edition lacks specific defenses against data-encrypting ransomware or the potentially unwanted (but legal) programs that often come with free downloads. Instead, it strives to catch these through heuristic monitoring. However, Bitdefender does offer a free tool that stops known ransomware strains and another free tool that removes adware; both must be downloaded separately. You can start a full malware scan from the main screen. To scan a single file, you can drag it to the open box at the center of the Bitdefender interface. Alternatively, you can right-click on any file, folder or external drive in Windows Explorer to scan it. Unfortunately, Bitdefender’s Task Tray icon does not control the program’s scanning and settings; all it does is bring up the program’s main window. As in previous years, Antivirus Free Edition doesn’t let you run a quick scan or schedule periodic scans. Nor does it automatically scan external drives as soon as they’re plugged into a USB port. You can, however, exclude specific items from Bitdefender’s regular full scans.